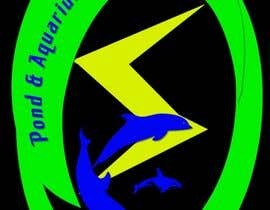 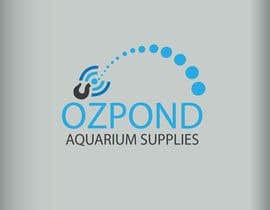 I need a logo for the about mentioned company. 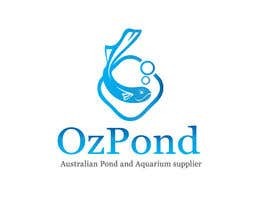 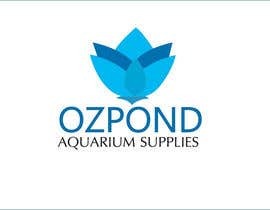 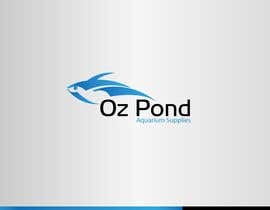 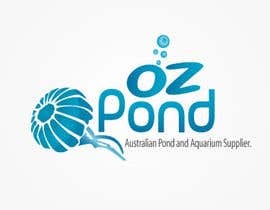 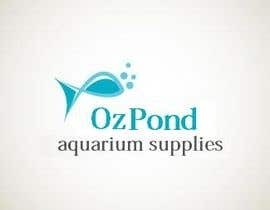 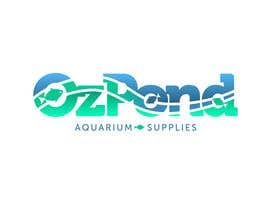 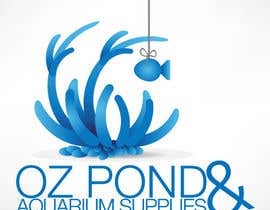 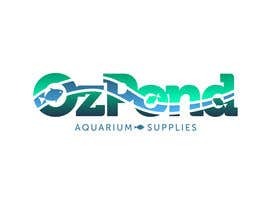 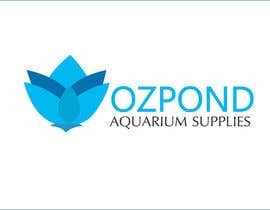 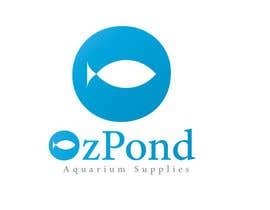 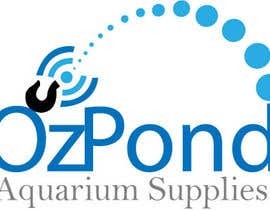 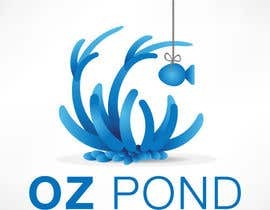 As the title suggests, we are an online Australian Pond and Aquarium supplier. 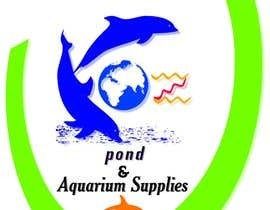 Please check and rate #51 and #56 .
kindly check entry # 12... comment please.. thank you..